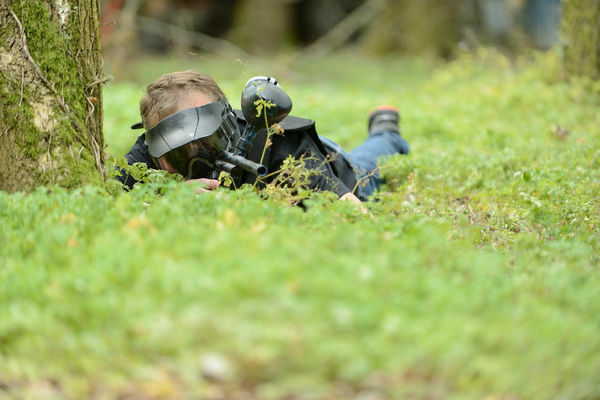 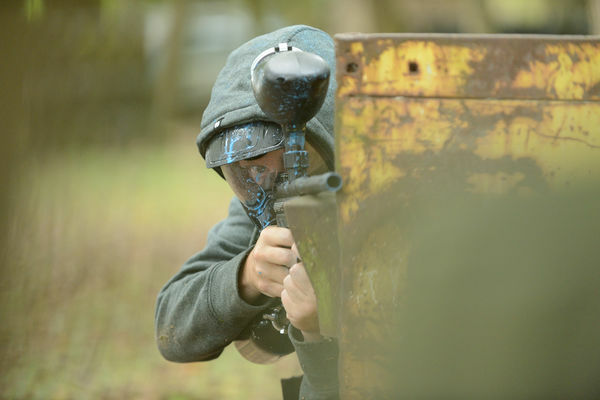 The team in charge will be very happy to welcome you, and will provide you with all the equipment you need for this activity, which takes place in an area specially set up for paintballing. 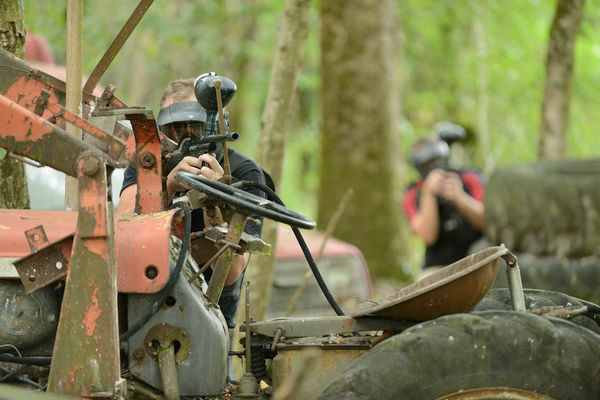 That little extra something : the unique nature of this outdoor activity, which is carried out within a special area at the edge of a field— which will delight its fans! 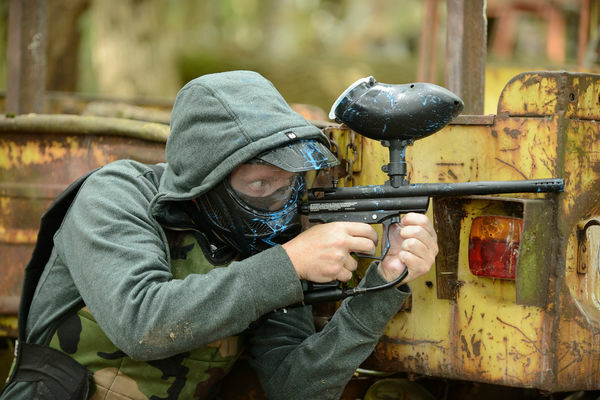 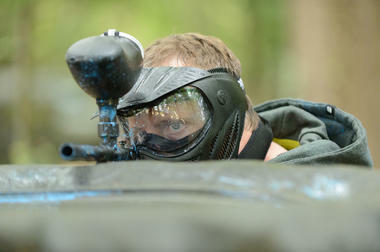 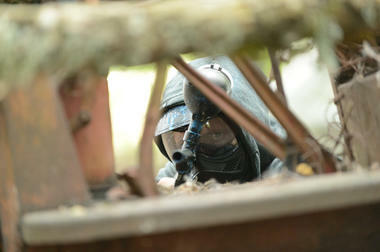 There is no review about Paint Ball, be the first to leave one !